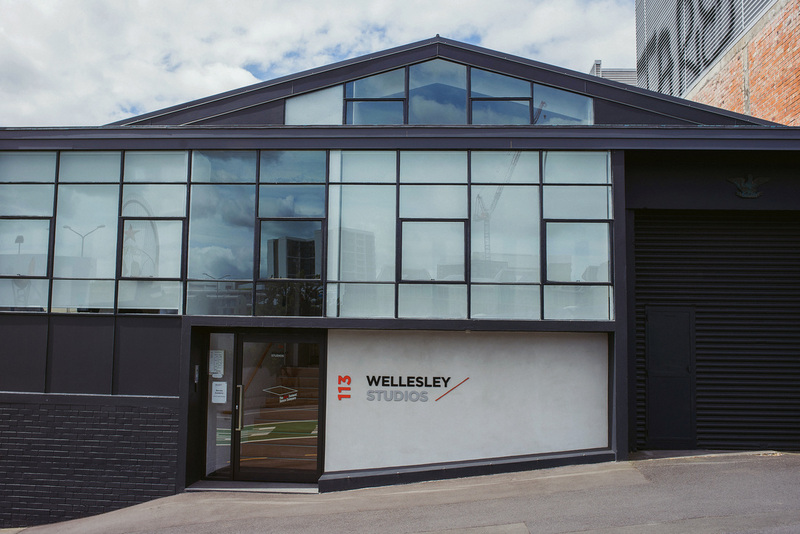 All Independance classes are held in the bright & spacious studios at Wellesley Studios in the Auckland CBD. Independance are proud parteners of Wellesley Studios, which has been established to support ongoing development in the New Zealand dance industry. 113 Wellesley St West, Auckland. Best accessed by public transport, there is also pay and display parking in the surrounding area.